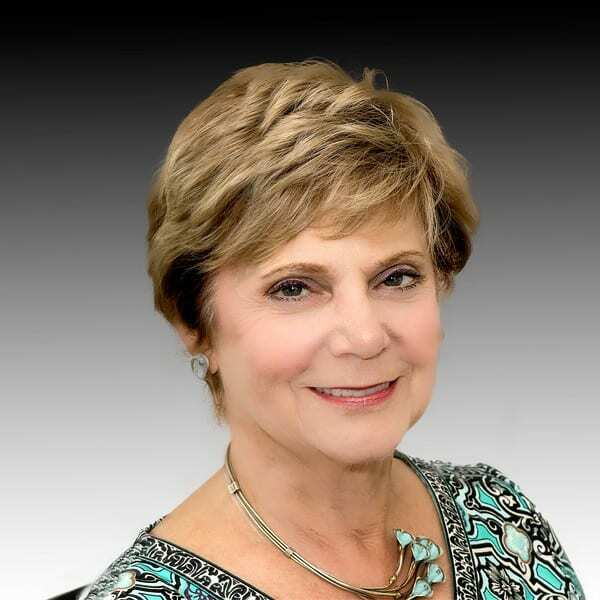 Barbara Britten, MD, Member of the Medical Committee – Neighborhood Health Clinic, Inc.
Dr. Britten has worked in many areas of medicine; teaching, research, and private practice, was director of a hospitalist program and now has a concierge practice. She has been involved in many hospital medical committees and sat on the board of the Alumni Association of New Jersey Medical School. Dr. Britten was instrumental in revamping the core curriculum of New Jersey Medical School, where she has won many awards for her excellence in patient care as well as her dedication to teaching. She loves fitness and music, whether singing or playing.